What if I told you about one vitamin that most people are scarily deficient? This vitamin is crucial to heart attack prevention. You already know that there are dozens of vitamins and minerals essential to body function. Most people understand that vitamin C is critical to immune function and is an important anti-oxidant, protecting us from environmental pollutants. The B vitamins have many functions including brain, nutrient metabolism, and organ function. 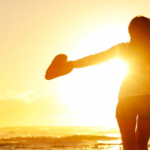 Receptors for vitamin D are found on just about every cell in the body, highlighting its importance. 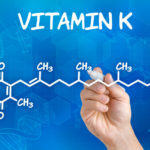 Vitamin K comes in many forms and is usually categorized into K1 and K2. K1 controls blood flow and clotting. K2 controls calcium storage. In short, K2 keeps calcium in the bones and out of the arteries. 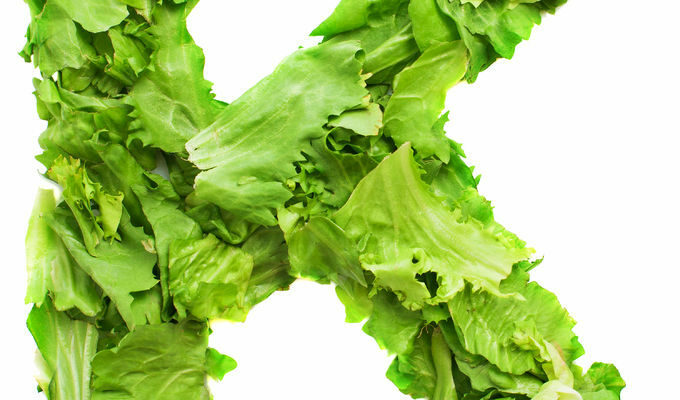 K1 comes from plants and K2 from animals, fermented foods like natto, and bacteria in our gut. 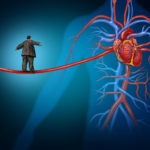 K2 is proven to prevent and even reverse coronary artery disease. So, how do we know if we have enough K2? We need to test. Even those on supplemental K2 need to be tested. The testing method I prefer is from Vibrant Wellness. It is called the MicroNutrient Panel. Vibrant looks at K1 and K2 in blood AND inside the cell. It is INSIDE the cell that the action takes place. In my experience, most people are deficient in K2. Hence, the alarming frequency of coronary artery disease and osteoporosis. Once we determine levels are low, we set out to discover WHY and use strategies to drive K2 inside the cell. Vibrant Micronutrient looks at all the vitamins and major minerals. The panel includes Co Q 10, glutathione, and certain amino acids. Tons of information. The function of nutrients depends on other nutrient which is why we need to optimize levels of all our nutrients. You are taking the supplements. Are they working? 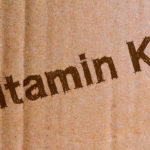 Our MULTI multivitamin contains a hefty serving of K2. Our Super K contains K1 and 2 forms of K2. Both are important strategies and I (Dr. Jack) take them every day. But don’t just take and hope for the best. Get tested with the Vibrant MicroNutrient today.